The blooming economic partnership between Russia and China is bringing to life one of the US worst nightmares of the century – a gradual decline of dollar dominance in global trade, investments and payments, an author for the Turkish website T24 wrote. A number of countries, especially Russian and China, are currently conducting a policy to shatter the dollar’s position as the global reserve currency, the author pointed out. For instance, Moscow and Beijing have been replacing dollar transactions with ruble and yuan ones in their trade since 2011. In 2014, the central banks of Russia and China inked a $23.5-billion three-year swap agreement. After the West imposed anti-Russian sanctions, Russia President Vladimir Putin said: "The use of ruble and yuan will weaken the role of US dollar." It is obvious that Russia and China are building up a sustainable alliance for global de-dollarization, and the US is certainly nervous, the article read. The de-dollarization will give Russia and China easier access to capital markets and insulate them from financial manipulation by Washington, geopolitical analyst Mahdi Darius Nazemroaya wrote in an article for the Strategic Culture Foundation. "As the financial architecture of the world is being altered by China and Russia, the US dollar is gradually being neutralized as one of Washington’s weapon of choice," Nazemroaya explained. As the post-WWII US-dominated international monetary system is threatened, Washington is striking back with propaganda and financial wars against Russia and China, the author said. "Wall Street should be worried about the economic problems at home in the US instead of trying to undermine China. The talk about the slowing down of the Chinese economy in part is distraction," he wrote. Last March, the Russian Central Bank sold nearly 20 percent of its $125 billion US treasuries holdings. China is also aggressively selling its US treasuries holding which currently exceed $1 trillion. In August, China’s central bank put ruble into circulation in Suifenhe City, Heilongjiang Province, launching a pilot ruble-yuan program. Ruble was introduced to replace US dollar. 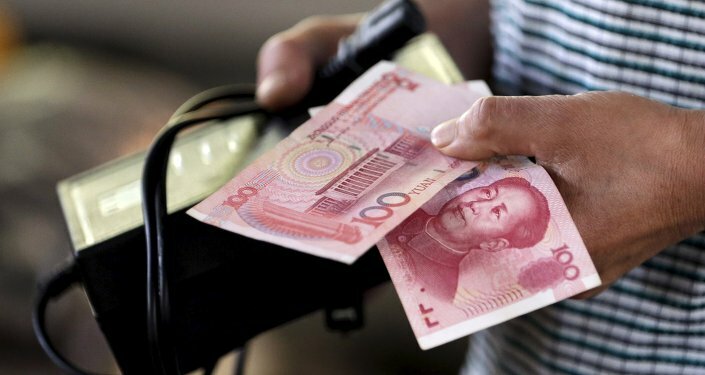 What Does Yuan Devaluation Mean for Chinese Cooperation With Russia? In the first half of 2015, Russia-China yuan-denominated payments reached $1.32 billion, according to the Chinese Central Bank. Recently, Russia drafted a bill aimed at eliminating dollar and euro payments in trade between CIS countries. According to a Kremlin statement, the legislation "would help expand the use if national currencies in foreign trade payments and financial services and thus create preconditions for greater liquidity of domestic currency markets." 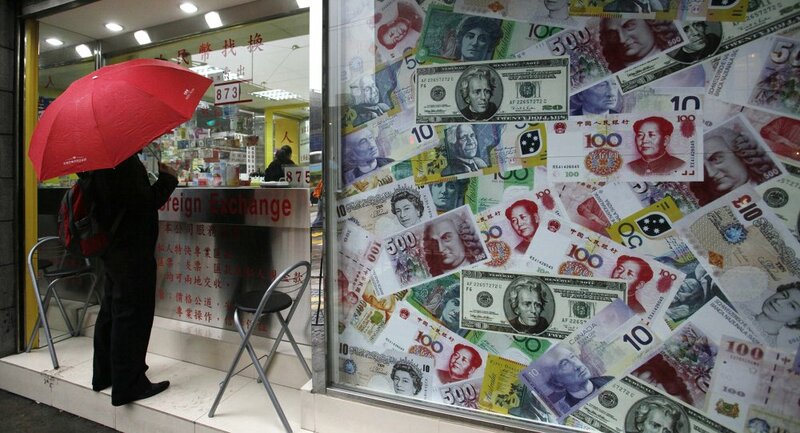 Russian and China are increasingly trading in their national currencies to increase economic stability and reduce dependency on dollar and euro. If the trend includes enough other countries the dollar strength will be significantly weakened and US imperial ambitions will be curbed, the article assumes.